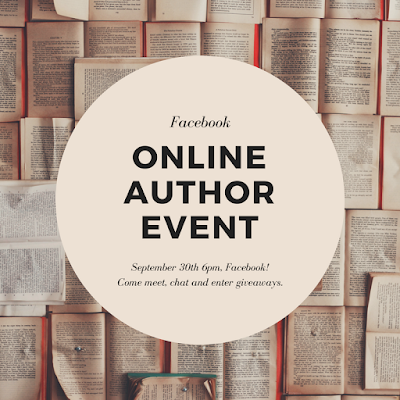 I am putting together an online author event, we already have a great line up of authors from various genres to take part in scheduled slots for chat and self promotion and it's looking to be a three evening event of non stop book chatter. 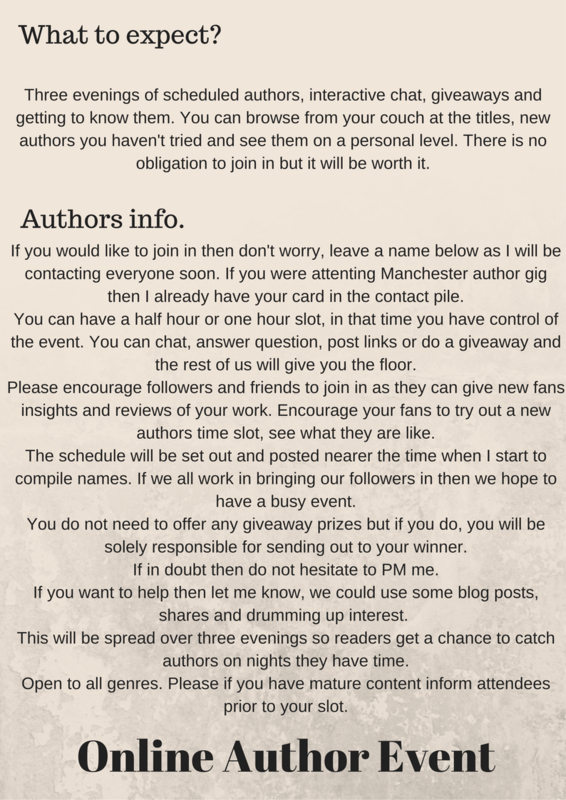 The event will take place on facebook on the 30th of September and go on for three evenings to the 2nd of October. 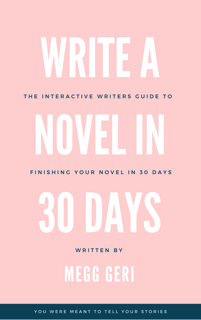 Watch for the upcoming list of authors from the romance, erotica, thriller, and fantasy genres, coming soon with a set schedule of time slots. If you want to help in anyway or get signed up for a slot , contact me via my facebook page here! 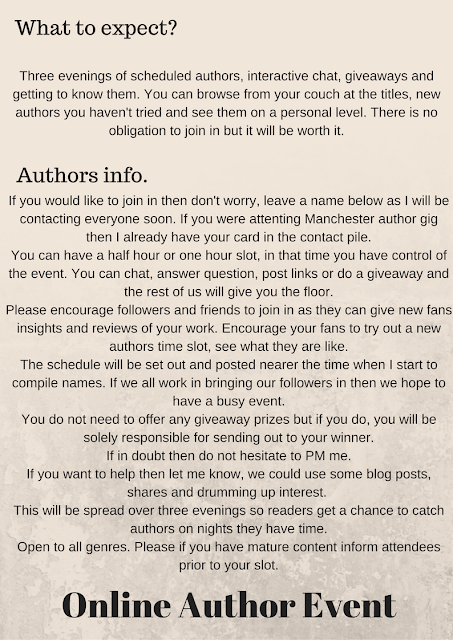 To sign up for an author slot click on the form below.